Get Gorgeous While You Sleep: 7 Overnight Skin Care Essentials! We know you don’t want your beauty woes to ruin your beauty sleep. That is why we bring to you seven amazing products that will revitalize every inch of you while you sleep! With these products on your nightstand, you need never worry about dry skin, cracked heels or chapped lips again! 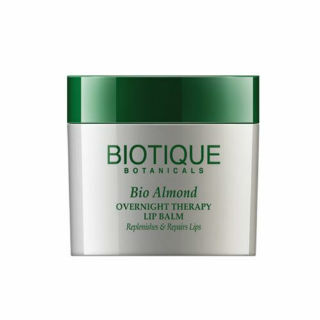 One of my personal favourites from this list is this nourishing lip balm by Biotique. Made with amazing ingredients like almond oil, honey and mulethi, this balm will moisturize and repair your dry lips while you sleep. And the best part about it? It’s all-natural, which means you can use it every day without any side effects. Price: Rs. 175. Buy it here. Nourish your face while you snooze! The Himalaya Herbals Revitalizing Night Cream is made of amazing ingredients like lemon, crab apple, wheat, white lily and tomatoes to restore your complexion, reduce inflammation and fight pimples so you wake up with glowing skin! Price: Rs. 200. Buy it here. Puffy eyes in the morning can make you look tired and grumpy. Why worry about that when there’s an easy solution from one of our favourite brands? 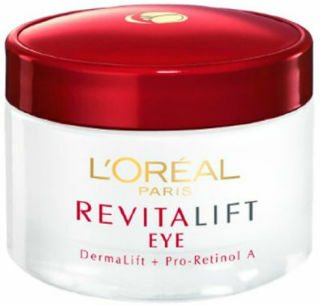 The L'Oreal Paris Dermo Expertise Revitalift Eye Night Cream works overnight to firm your skin up and reduce the “puffy” look in the mornings. Price: Rs.699. Buy it here. 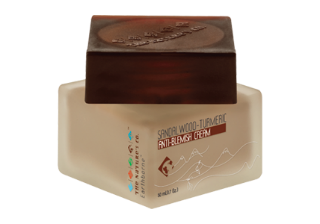 This sandalwood and turmeric anti-blemish cream heals your skin and reduces acne scars as you sleep. Made with all-natural ingredients like neem, olive oil and basil, it should be left on overnight for best results. Price: Rs. 895. Buy it here. Hard and dry heels? You don’t even have to worry about walking all day with ointments and lotions on them, because this foot cream by The Body Shop will repair them as you sleep! Simply massage it onto your feet before you go to bed and wear socks to lock the moisture in. Price: Rs. 895. Buy it here. This is a product with stellar reviews. 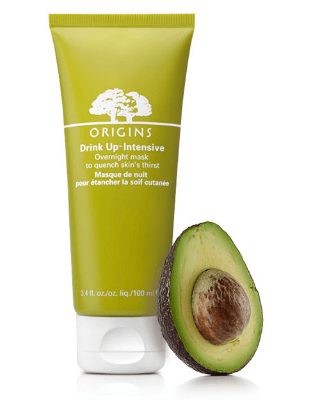 If you have dry skin, consider investing in this overnight mask which hydrates your skin as you sleep. While most people use it only on their face, it can also be used on dry skin on your knees and elbows. So replenish and repair your skin as you sleep! But take care to use it only as instructed! Price: Rs. 1,735. Buy at any Sephora outlet. Worried about the appearance of fine lines and wrinkles? Well, don’t let that disturb your beauty sleep! 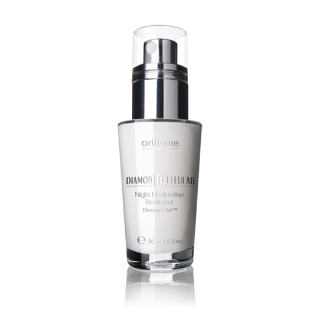 The Diamond Cellular Night Restorative Treatment is a luxurious product that helps lift and revitalize your skin with its cell turnover treatment. Price: Rs. 2,799. Buy it here. HAVE A STORY IDEA FOR POPxo? If you want to hear about it, we can write about it! Just tell us your idea here! MUST-READ: 7 Easy Beauty Tricks To Make Your Face Look Slimmer MUST-READ: 6 Iconic Beauty Essentials You *Should* Use In Your 20s!